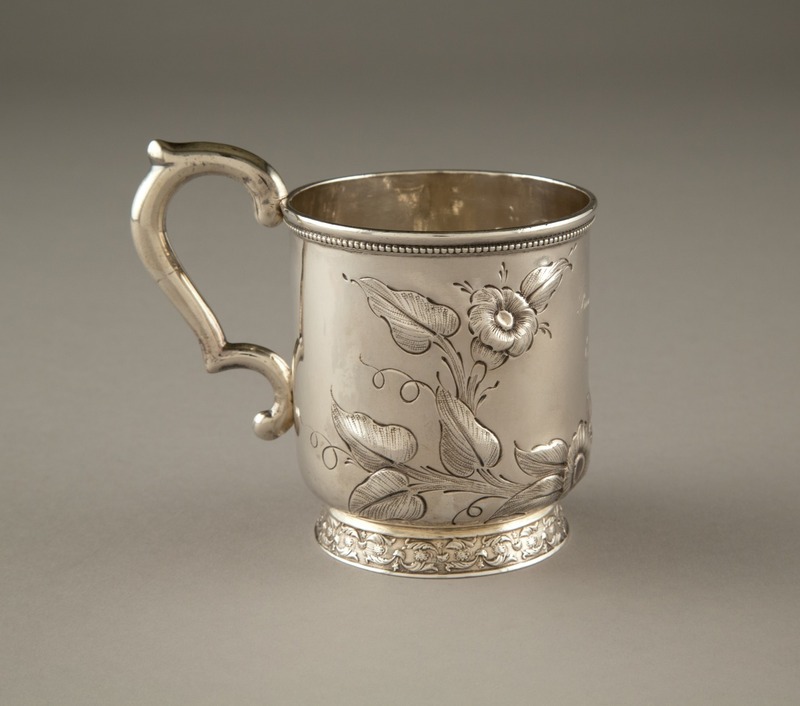 From unique presentation pieces made by local silversmiths to mass-produced, patented flatware patterns, silver has been available in many forms for New Orleans shoppers. Craftsmen trained as jewelers, watchmakers, and silversmiths expanded their inventories by importing luxuries in the latest styles from France, England, and New York City. The goods they sold were not limited to precious metals: pistols, statues, and even pianos were available alongside gold and silver jewelry and tableware.